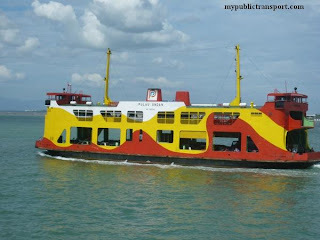 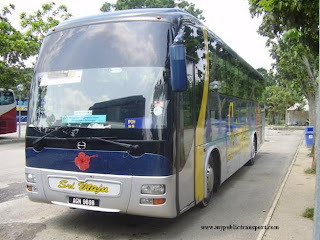 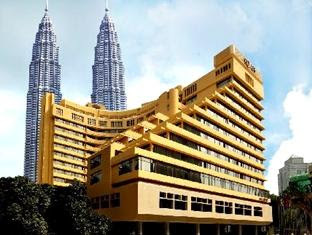 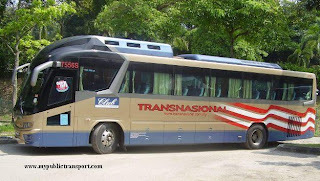 need to travel tomorrow 27th morning feb 2012 morning 5.30- 6am, arriving by air asia Delhi KL flight at 5.10 am from lcct to Tampin, please advise on bus routes. 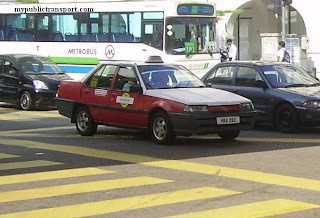 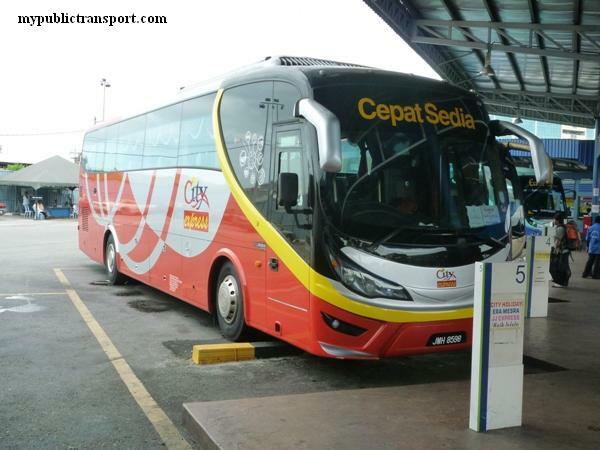 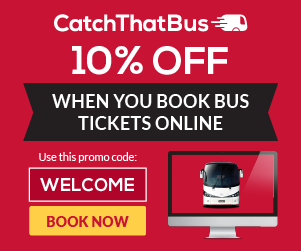 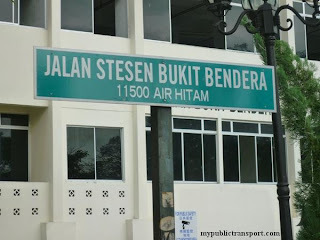 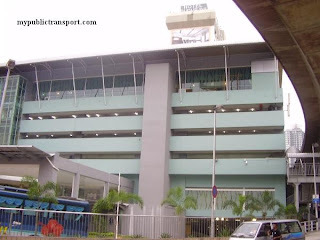 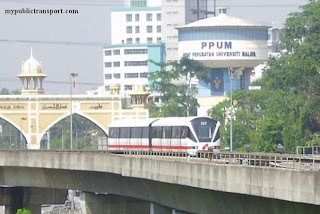 Hi, once you reach LCCT, you can use KLIA transit to Tasik Selatan Bus Terminal. 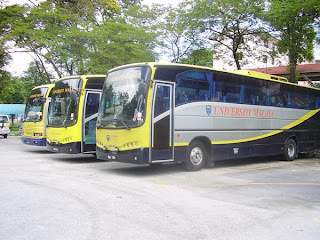 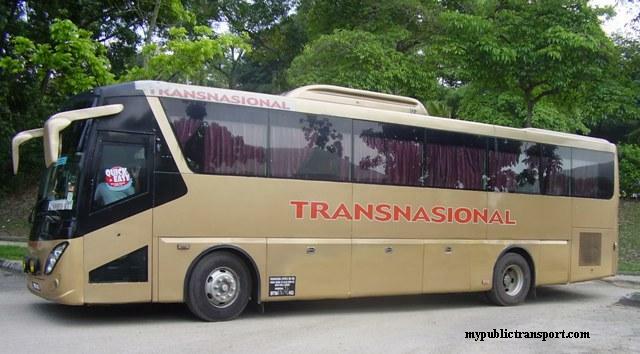 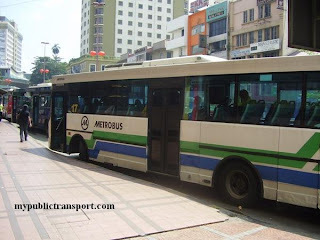 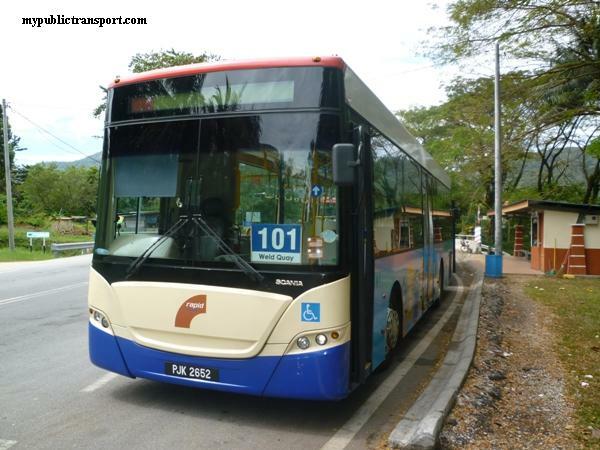 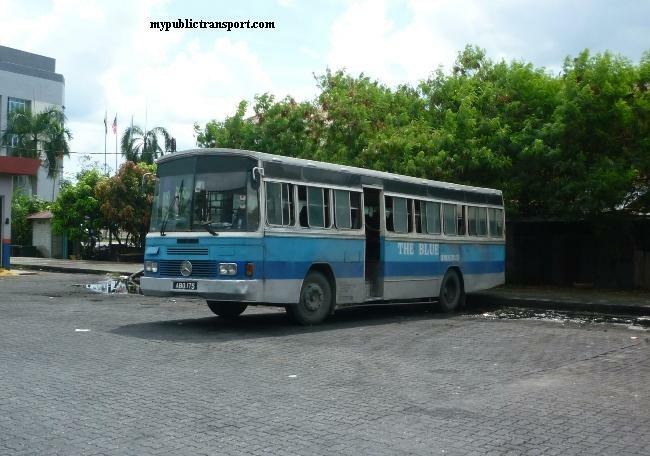 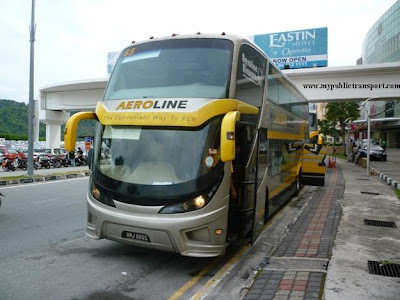 Then, from there you can use Transnasional express bus to Tampin.